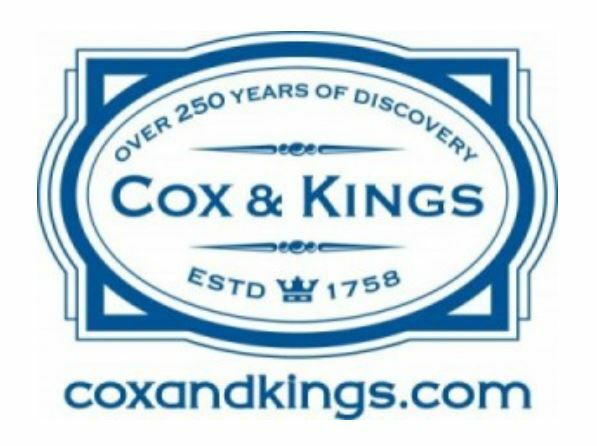 Cox & Kings Ltd. (CKL) is the longest established travel company in the world since 1758. 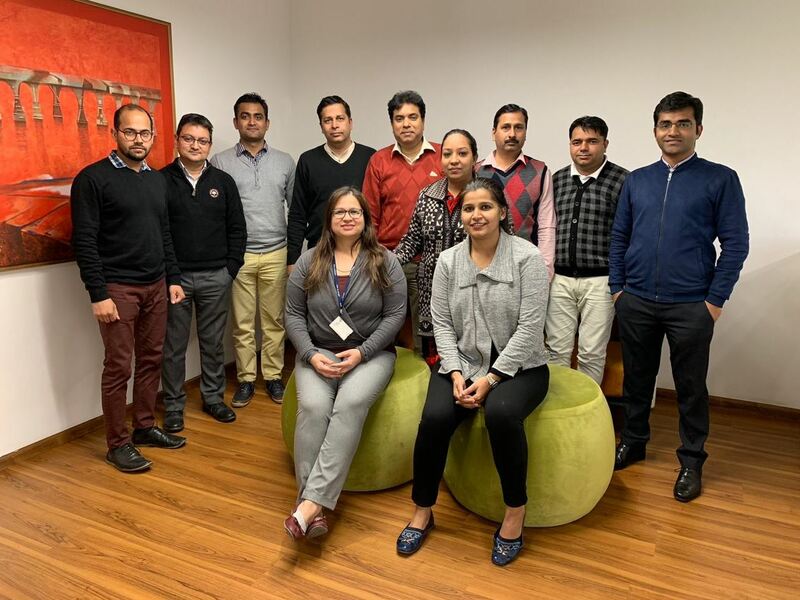 Headquartered in India, it is the leading holidays and education travel group with operations in 26 countries across 4 continents. In India, Cox & Kings has 168 offices located across the country. A premium brand in all travel related services, the business can be broadly categorised as Leisure Travel, Corporate Travel, Education & Activity Travel, MICE, Trade Fairs, Visa Processing and foreign exchange. CKL is amongst the largest players with its range of specialist options. Innovative packaging, pricing and marketing have been the hallmarks of its success over the years. The very name conjures images of vibrant colours, mysticism, royalty; an amalgam of religions, a kaleidoscope of art and culture, all of which find expression in the beautiful temples, sculptures and monuments. India is undoubtedly one of the most diverse nations in the world. It is a land of credible paradoxes and yet underlying the contrasts, there are patterns of continuity, an indefinable essence that is quintessentially Indian. Perhaps much of India’s fascination lies in the fact that it is both a young nation and an ancient country rolled into one where past and present co-exist in a beautiful mosaic. There are few countries on earth with the enormous variety that India has to offer. Travelling through the country is not just a journey but also an experience of a lifetime. The rich tapestry that is India cannot be captured in a single word or expression. At times unbelievable, at times overwhelming and always incredible! India is a land of romance and dreams, of splendour and extravagance, of forts and palaces, beaches and jungles, a kaleidoscope of vibrant colours and rituals. To explore India is to discover unending secrets to the mystery of life, to enjoy India is to celebrate the very fact of living.